Played college basketball at Arizona State University (2005-09). Signed for the 2009-10 season by Portland Trail Blazers. Signed for the 2011-12 season by Indiana Pacers. Signed for the 2013-14 season by San Antonio Spurs. 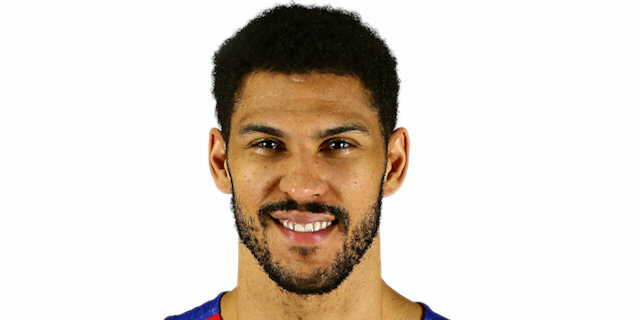 Signed for the 2015-16 season by Los Angeles Clippers, also played with Idaho Stampede, NBDL and Los Angelese D-Fenders, NBDL. Moved to Russia for the 2016-17 season, signed by CSKA Moscow.